WASHINGTON, Dec 11 (Reuters) - U.S. President-elect Donald Trump said the United States did not necessarily have to stick to its long-standing position that Taiwan is part of "one China," questioning nearly four decades of policy in a move likely to antagonize Beijing. Trump's comments on "Fox News Sunday" came after he prompted a diplomatic protest from China over his decision to accept a telephone call from Taiwan's president on Dec. 2. "I fully understand the 'one China' policy, but I don't know why we have to be bound by a 'one China' policy unless we make a deal with China having to do with other things, including trade," Trump told Fox. Trump's call with President Tsai Ing-wen was the first such contact with Taiwan by a U.S. president-elect or president since President Jimmy Carter switched diplomatic recognition from Taiwan to China in 1979, acknowledging Taiwan as part of "one China." Beijing considers Taiwan a renegade province and the subject is a sensitive one for China. Chinese officials had no immediate reaction to Trump's remarks. After Trump's phone conversation with Taiwan's president, the Obama administration said senior White House aides had spoken with Chinese officials to insist that Washington's "one China" policy remained intact. The administration also warned that progress made in the U.S. relationship with China could be undermined by a "flaring up" of the Taiwan issue. Following Trump's latest comments, a White House aide said the Obama administration had no reaction beyond its previously stated policy positions. In the Fox interview, Trump criticized China over its currency policies, its activities in the South China Sea and its stance toward North Korea. He said it was not up to Beijing to decide whether he should take a call from Taiwan's leader. "I don't want China dictating to me and this was a call put in to me," Trump said. "It was a very nice call. Short. And why should some other nation be able to say I can't take a call?" "I think it actually would've been very disrespectful, to be honest with you, not taking it," Trump added. Trump plans to nominate a long-standing friend of Beijing, Iowa Governor Terry Branstad, as the next U.S. ambassador to China. But Trump is considering John Bolton, a former Bush administration official who has urged a tougher line on Beijing, for the No. 2 job at the U.S. State Department, according to a source familiar with the matter. In a Wall Street Journal article last January, Bolton said the next U.S. president should take bolder steps to halt China' military aggressiveness in the South and East China seas. Bolton said Washington should consider using a "diplomatic ladder of escalation" that could start with receiving Taiwanese diplomats officially at the State Department and lead to restoring full diplomatic recognition. In the Fox interview, Trump brought up a litany of complaints about China that he emphasized during his presidential campaign. "We're being hurt very badly by China with devaluation, with taxing us heavy at the borders when we don't tax them, with building a massive fortress in the middle of the South China Sea, which they shouldn't be doing, and frankly with not helping us at all with North Korea," Trump said. "You have North Korea. You have nuclear weapons and China could solve that problem and they're not helping us at all." Economists, including those at the International Monetary Fund, have widely viewed China's efforts to prop up the yuan's value over the past year as evidence that Beijing is no longer keeping its currency artificially low to make Chinese exports cheap. 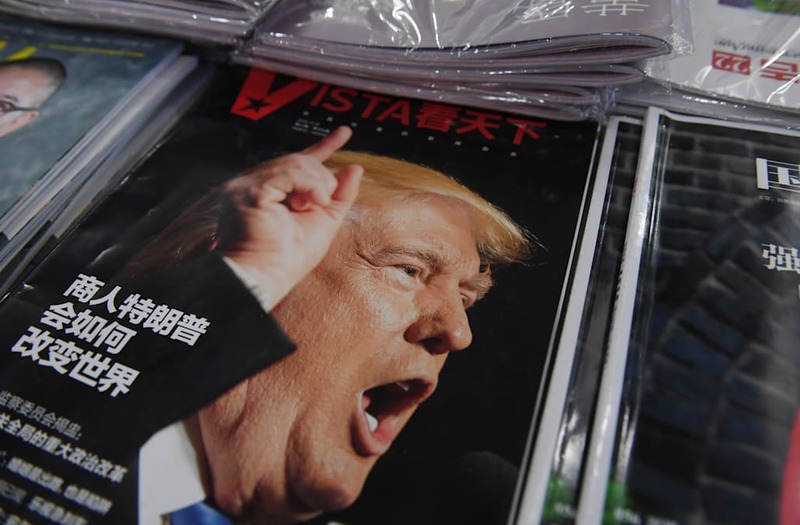 The Global Times, an influential tabloid published by the ruling Communist Party's official People's Daily, said in an editorial that Trump was "naive like a child on diplomacy" and that the 'one China' policy "could not be bought or sold." When the time comes, the Chinese mainland will launch a series of "decisive new policies toward Taiwan," the paper said. "We will prove that all along the United States has been unable to dominate the Taiwan Strait and Trump's desire to sell the 'one China' policy for commercial interests is a childish urge," it said. Wang Yiwei, an international relations professor at Beijing's elite Renmin University, said Trump was possibly using the Taiwan issue to try and strike a bargain with the United States over trade. "He wants to get the best possible trade deal with China he can so that he can boost the U.S. economy," Wang said. Some U.S. analysts warned that Trump could provoke a military confrontation if he presses the Taiwan issue too far. "China is more likely to let the whole relationship with the United States deteriorate in order to show its resolve on the Taiwan issue," said Jessica Chen Weiss, an associate professor of government at Cornell University and an expert in Chinese nationalism. 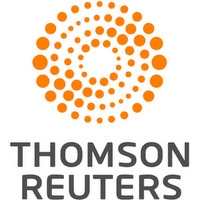 "When the decision to end a decades-long practice is made with so little warning and clear communication, it raises the likelihood of misunderstanding and miscalculation and sets the stage for a crisis between the United States and China over Taiwan," Chen Weiss said. Mike Green, a former top adviser on Asia to former President George W. Bush, said ending the "one China" policy would be a mistake because it would throw the U.S.-China relationship into turmoil and jeopardize Beijing's cooperation on issues such as North Korea. But Green, who is now with the CSIS think tank, said he did not believe that Trump intended to go that far and there was "logic to serving Beijing notice that he will not be dictated to on issues like Taiwan." "President Obama was too accommodating to Beijing early on and it reduced his leverage as China asserted itself on issues like the East and South China Seas later," Green said. On Sunday, China's top diplomat, State Councilor Yang Jiechi was traveling to U.S. neighbor Mexico, according to the official news agency Xinhua, but Mexican officials could not offer details.